My son, the Triangle region’s most passionate New England Patriots fan and a sophomore at UNC Chapel Hill, messengered one word to me at 9:43pm Sunday evening: “Hopeful.” His hope along with millions of others across the world helped the Patriots make history. Monday morning, as I was reviewing a coaching client’s VIA Strengths report, the high potential’s top strength, “Hope” jumped out at me. Tom Brady has now achieved what no quarterback has with five Super Bowl wins. My coaching client, who holds the highest standards for herself, aspires to do the same in her business career. Let’s explore how “Hope” can help. What does research reveal about its benefits? Hopeful students do better in school. Hopeful people tend to be healthier, happier, and more successful. Hope leads to greater life longevity. People high in hope retain more positive emotions after a failure. Hopeful people persevere, especially when challenged. They are more resilient. A hopeful person sees and appreciates positives when others focus on negatives. She is able to look bravely beyond obstacles to set and reach goals. When underused, fear of disappointment is often what interferes with holding hope. So an individual may be hesitant to be hopeful, in order to not be disappointed. When overused, hope can lead to setting too many goals that cannot humanly be met, resulting in disappointment and despondency. Finding the right balance of hope is key. How can you use “Hope” to your advantage this year? Set a new goal for this year and brainstorm ways to reach that goal. Watch a movie that promotes a message of hope and think about how that message can apply to your goal. Write in detail about 3 of your biggest accomplishments in your life to date. Let this inspire hope for reaching your goal in this new year. 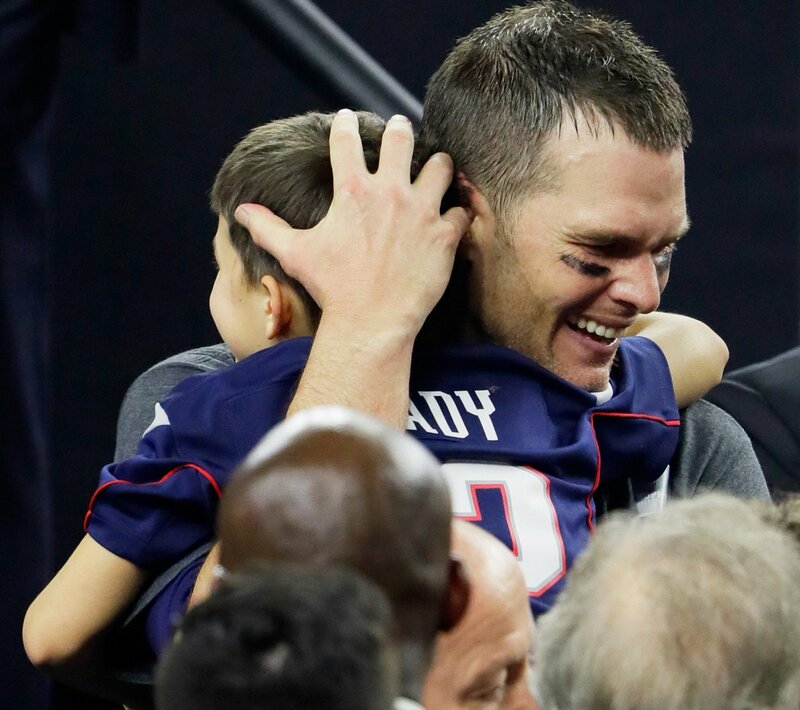 A fan of the New England Patriots for many years, I am inspired by their heroic comeback and today realize, thanks to my son and my coaching client, how being “Hopeful” can lead to the attainment of the greatest of goals. Grace Ueng is a business advisor, executive coach, author, and speaker. She is the CEO of Savvy Growth. View her TED Talk. Follow her on LinkedIn, Twitter, Facebook, YouTube.